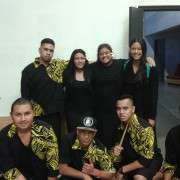 Two Manurewa High School entries in the Pasifika Beats Competition have made it through to the Auckland final! 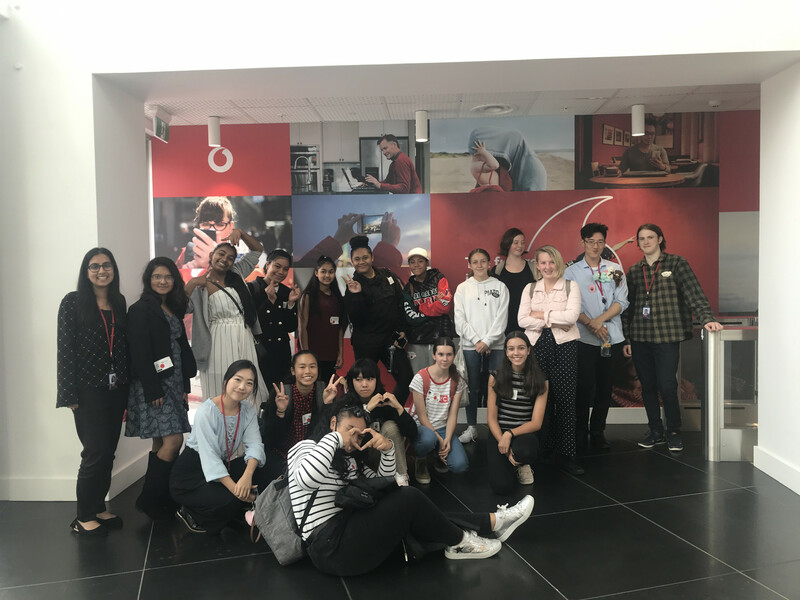 Twenty-five students ranging from year 9 to year 13 took part in the Auckland regional heats held at the Vodafone Events Centre on Saturday 20 June. Three bands and seven solo/duo artists took part, and all performed strongly. The judges had great things to say about our students, and announced year ten student Sonatane Kaufusi winner of the Soloist/Duo category, and Nesian Vibes (students Phillip Tele’a, Wyona Murray, Tupou Letoi, Faasolo Moananu, Michael Saili-Motu, Kenese Kenese and Viliamu Kenese) winners of the Bands category. 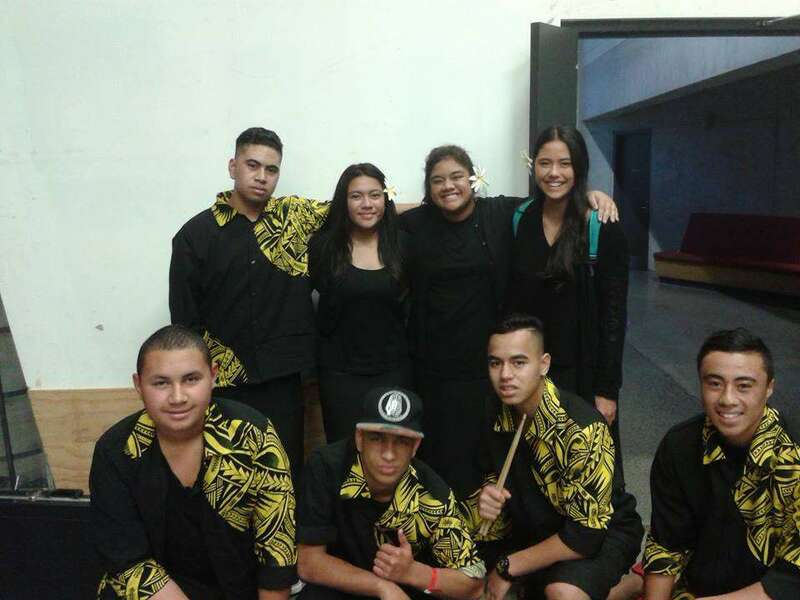 Manurewa High School has always performed strongly at Pasifika Beats, so come along and support our musicians when they play at the Pasifika Beats Auckland final on Friday 3 July at Auckland Girls Grammar School, 10 Howe Street, Freemans Bay. Tickets $10 at the door. Photo shows one of our regional heat bands 'Blessed'.